sailboat. 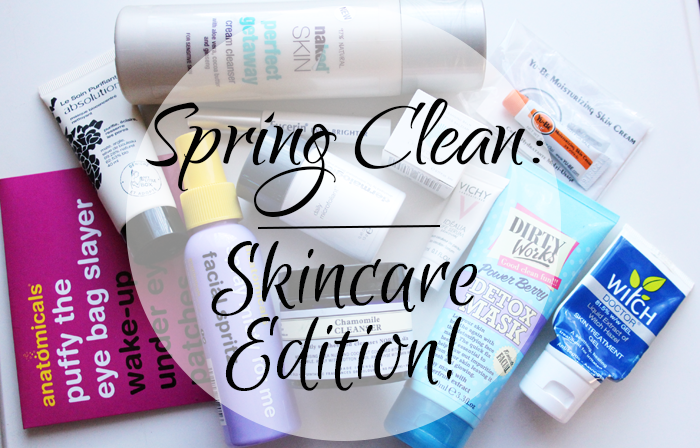 : Spring Cleaning/Mini Reviews: Skincare Edition! Whenever I opened the door of my little beauty cupboard I had started to feel really overwhelmed. I'm someone who quite likes having the choice between different things, but it was just starting to get a little bit silly. I had way more things than one person could ever need. There were things that were definitely nearing their use by dates needing to be thrown out, and some things that I knew would be appreciated more by my nearest and dearest. I've had a little bit of a clear-out and I thought I would share some quick thoughts on some of the products I've either used up or in the case of some of the newer products, will be passing on to someone who will use them more than I will. There were two sets inside this little packet that came in a glossybox a few months ago. I used one set and they're just a little bit too much of a faff for me. After cleansing your face you pop these on under your eyes for 30 minutes. I think these could be nice to use before an event when you're having a little bit of a pamper session before getting ready, but they're not something I would reach for regularly. This also came in a glossybox (I think!) and I really liked it. It's not the most amazing facial spray I've ever used but it is nice. I even grew to quite like the lavender scent. Last week I was super sick and I found myself reaching for it all the time as a little refresher. There's still some left in the bottle but now unfortunately the smell reminds me of being sick, which isn't ideal. Totally not the fault of the product, it's just me being silly and associating it with something bad. Another beauty box gem. This is a powder that you mix with a little water in the palm of your hand/massage over a damp face and it gently exfoliates. I liked it, it's definitely gentle enough to use every day but I wasn't wowed by it. It took me forever to use this up so although I didn't love it, I liked it enough to consistently use it and it's something I'm really glad to have had the chance to try. The full size is quite pricey and I'd have to love it to invest that much money. So this is pretty much exactly the same as the Good Things Five Minute Facial Mask, but not as nice. 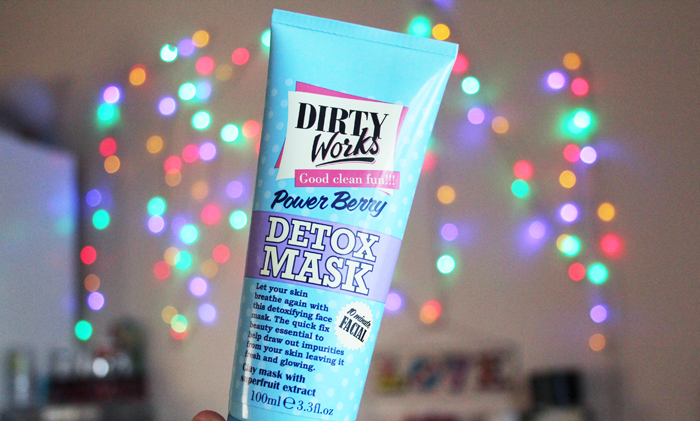 It's okay, it totally works to really cleanse the skin but I just prefer the Good Things one. If I really needed a clay mask and this was the only one available, I'd repurchase but it wouldn't be the one I would choose over something else. I hope that makes sense, I haven't had my morning coffee yet! This promises to reduce the appearance of pigmentation for an overall more even complexion. Sounds fabulous but unfortunately I didn't notice much of a difference at all. 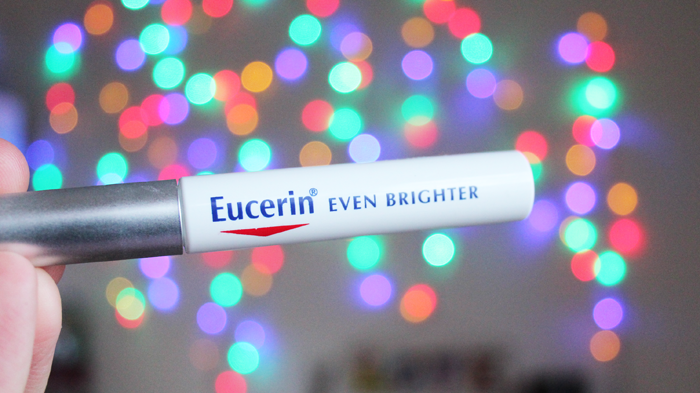 I kept using it consistently until I'd finished the tube and although it lasted for a surprisingly long time for such a small thing, it didn't give the results I was hoping for. I've read a lot of really positive reviews though, so it could be something to try if you have some areas of pigmentation that you'd like to fade.What doesn't work for me, might work wonderfully for you! This is one of those products that I've had sitting at the back of my cupboard for way too long. I really wanted to like it and I used pretty much all of it up before it was sadly forgotten about. It didn't do anything in a negative way for my skin, it just didn't do anything amazing for it either. I have no idea if they even still make this, I have a feeling it's been discontinued, that's how long I've had it and how overdue this spring clean was! I've used this completely up, for some reason I'd just decided it would be a really good idea to keep the jar. I actually still might keep the jar because it could be a good place to store bobby pins that like to wander off, but that's not really important. I LOVE this cleanser. If my skin is ever feeling a little sensitive I reach for this. In fact, I could quite happily use just this and when I next need to purchase a cleanser this is probably the one I will choose. I think it's been repackaged and is now in a tube, which is nice and much more user friendly! Love it! Another Neal's Yard product that I've used up a really long time ago but not managed to part with the empty jar. Those blue jars are just too nice to pop in the recycling! 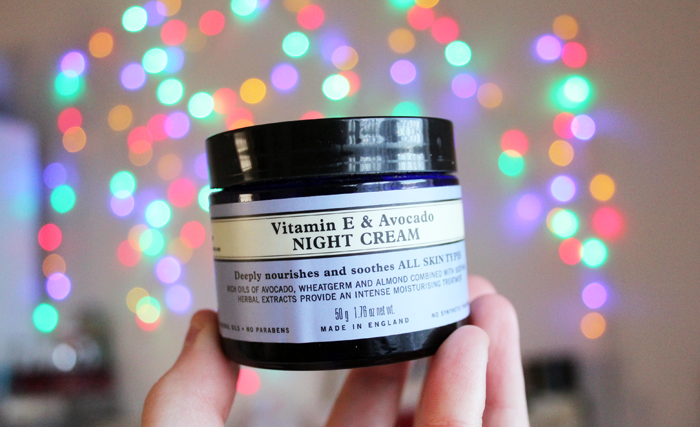 This is a really simple, no frills, beautiful night cream. Neal's Yard really do have some wonderful products and sometimes I really do think that simple is best. I think my skincare routine needs a little overhaul and once I've used up a couple more products I think I might have to make a sneaky order! This was a tiny sample I got from somewhere (I've had it for so long I've totally forgotten where!) and I was expecting amazing things. Unfortunately I'm really not a fan. Well, I say unfortunately, this stuff is pricey so I think I should be thanking my skin for not liking it rather than feeling too disappointed! It removes all traces of make up like a dream, it's just a bit too oily for me. Even with a second cleanser I could still feel a slight residue on my skin. Beautiful product, just not for my skin type. 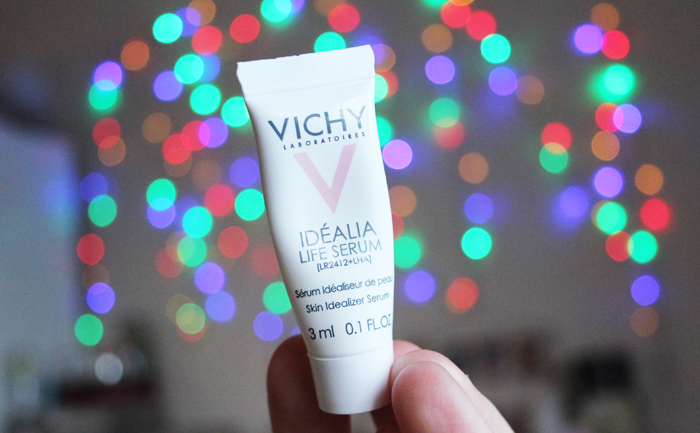 I've managed to accumulate so many tiny samples of this beautiful serum and I love it! It really soothes my skin, leaves it feeling hydrated and looking radiant but not oily or too shiny. It's pretty much perfection and the formula is really gentle. It's beautiful. Pricey, but beautiful! 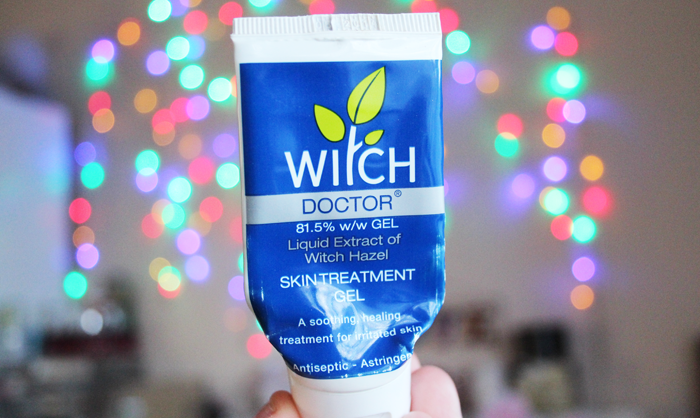 Over the years I've been through endless tubes of witch hazel gel. It's something I really like to have in my skincare stash to put on to any breakouts. It's not a miracle worker but over the period of a few days it definitely works its magic and helps to heal with minimal scarring. This is another product I've had a lot of these tiny samples of. It's one of those creams that you can use pretty much anywhere and it's nice. I don't even mind the slightly odd scent, but it's not something I'd run out and purchase the full size of because I already have similar products in my stash that I like more. I forgot how much I love writing mini reviews. Sometimes it's nice to have the chance to talk about things I perhaps didn't like so much as well as some that I liked but haven't managed to squeeze into a post before. None of these are bad products and I can totally see why a lot of them are loved by a lot of people, it just goes to show that something can't ever work well for everyone. It also feels good to have decluttered my skincare stash a little, now it's time to tackle body & hair products....wish me luck! What is your top skincare must-have? 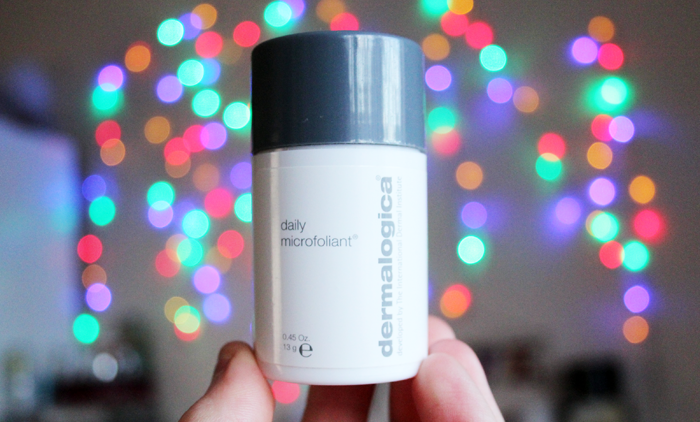 I love the Dermalogica microfoliant - I also have a mini version in my bathroom shelves. Still not sure I could justify the expense of a full-size version though! 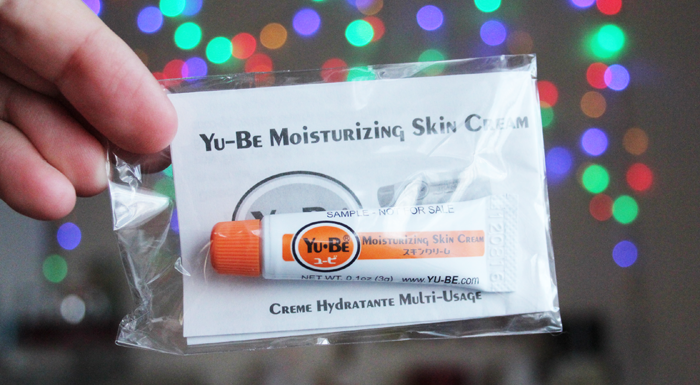 Yu be is fab....I use to get through loads when I worked at Spacie! The little tubs go further (well a bit more) than you think they would! 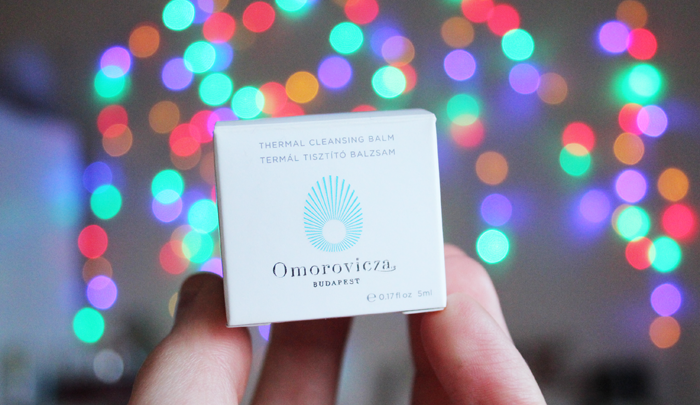 I'm ill at the moment AND my skin is acting up to, I totally needed this! I haven't tried any of these products but some sound great for me so I need to keep my eyes out for them. 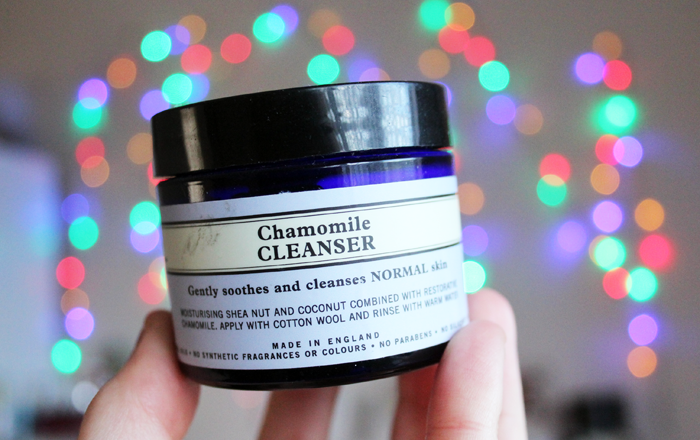 The Neal's Yard Remedies Chamomile Cleanser sounds incredible Jennie, that's a brand I keep looking at. I feel like yourself at the moment, I have so many skincare products around (so many unopened too). I definitely don't need to buy anything for a while that's for sure. Oh I do love Neal's Yard! I think they do a jar return scheme like lush and mac so keep hold of them! oh, I can never throw away anything beauty related. unless it brakes me out or something, I have to really hate it to let it go, LOL. I love your blog and enjoy reading your posts specially this one. I just post about my skin care regimen as well on my blog..
That eye bags treatment sounds like something I definitely need at the moment! I'll have to give it a go. I salute you Jennie, wish I could be this organised, for ages I've wanted to sort out my make-up/beauty products but haven't had either the motivation or the get up and go and I really, really must! Love the sound of the puffy the eyebag slayer treatment (plus the name is a bonus) but I agree, half an hour sounds like a bit of a faff; fifteen minutes for a face pack is just about my limit hehe. 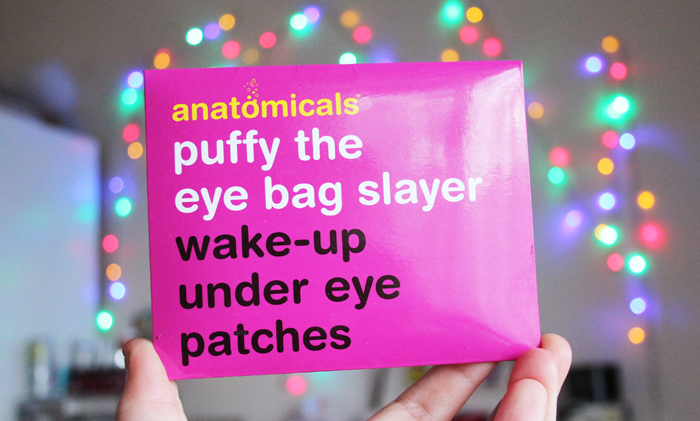 The Anatomicals products look so fun, hah! Love their packaging. I'm enjoying your Spring Cleaning posts!